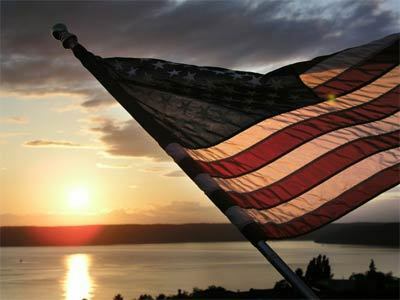 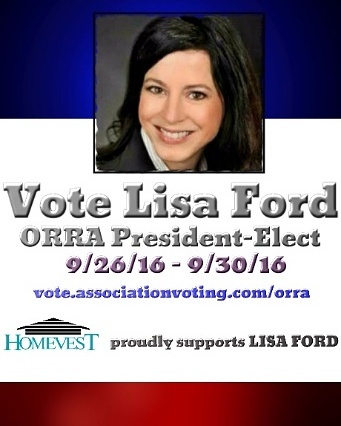 Thank you to broker Justin LaManna and all at Homevest Realty who support Lisa Ford for ORRA President-Elect. 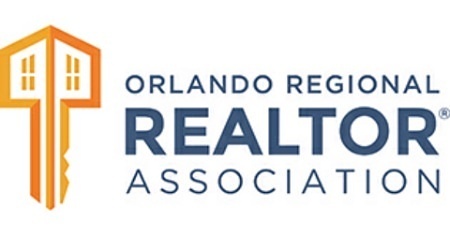 Lisa Ford is a residential REALTOR in Orlando, FL- and a candidate to serve as the Orlando Regional Realtor Association (ORRA)’s President-Elect for 2017. 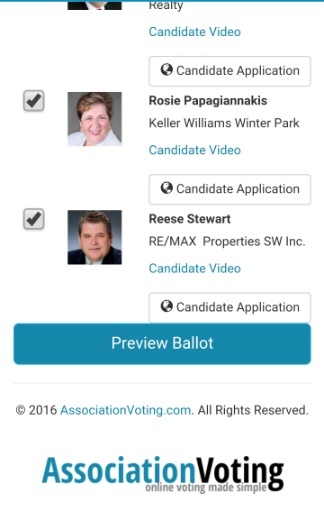 You can view her candidate video here- https://youtu.be/u1li_1V–Hg, and learn more about her by visiting www.orlandorealtors.org. 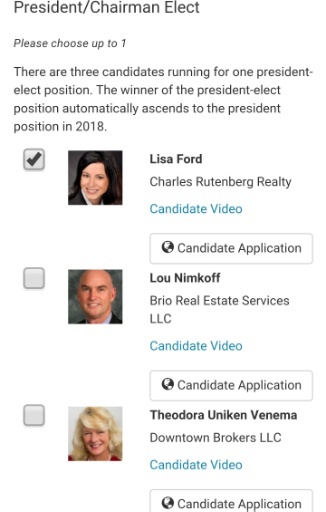 That’s a great question– and one I’d be happy to answer for you by showing you views of the actual screens you’ll encounter as you vote. 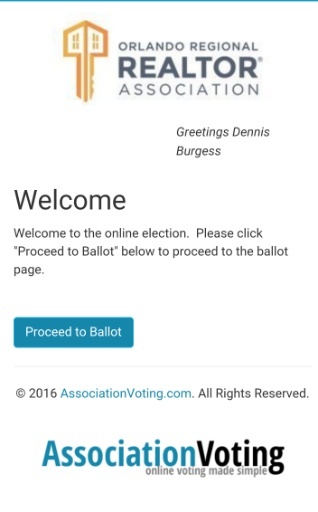 Don’t worry: voting is simple and easy– and the entire process can be completed in just a minute or so. 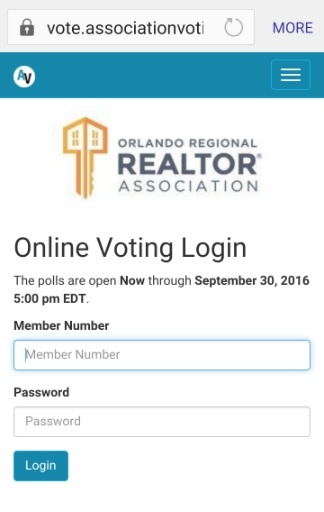 Upon arriving at the voting page- vote.associationvoting.com/orra, you’ll enter your member number (typically your NRDS number) and the password you normally use when logging into www.orlandorealtors.org. 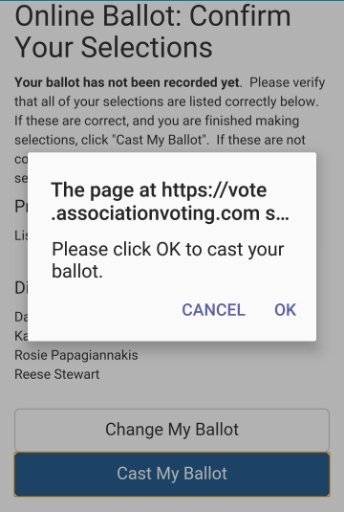 From there, you’ll progress through the screens shown here and follow the instructions. 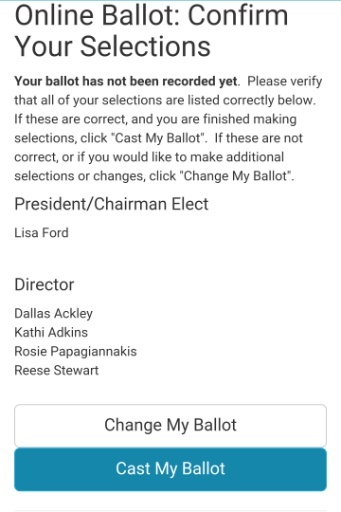 Here we are, fellow members- ballots are available! 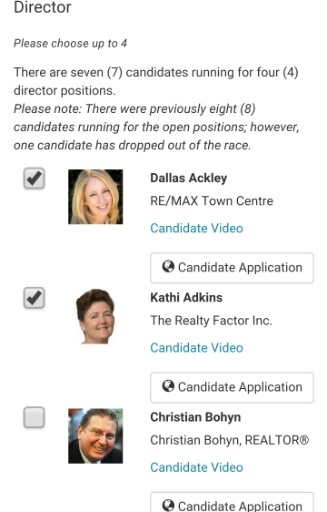 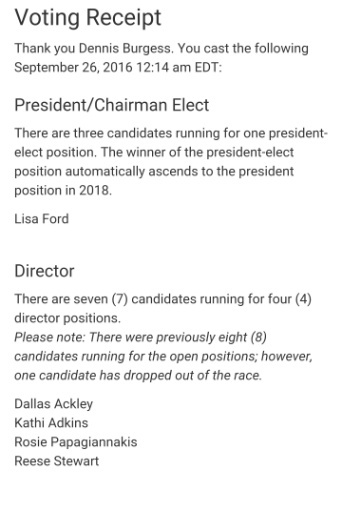 Realtor members in good standing can visit vote.associationvoting.com/orra and proceed to cast their ballots for one (1) candidate to serve as ORRA’s 2017 President-Elect (who will then ascend to be ORRA’s 2018 president) and UP TO four (4) candidates who will join/re-join ORRA’s Board of Directors for a 3-year term beginning 1/1/17.